Today, we enter the section of Scripture known as The Nebiim (The Prophets). More specifically, we start the Major Prophets. 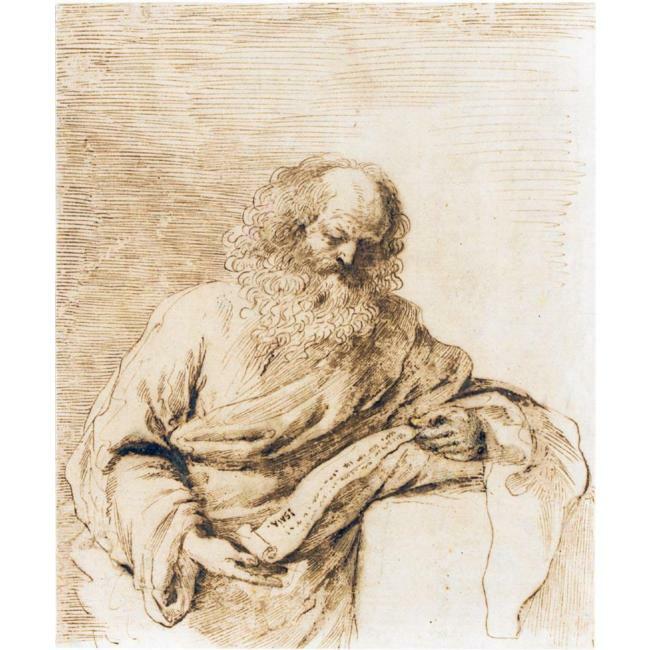 Isaiah is the first of these – and they are the Prophets who wrote longer oracles. In essence, they are “major” because they were long winded! nabi – not just one who foretells future events, but mainly a preacher of righteousness for his day. His job was to warn people to live the way God had instructed them according to The Law. Many times these warnings were coupled with visions of future events which would come upon the people if they refused to heed the warning. chozeh – A beholder; one who has visions or supernatural revelations. So, as you can see, a Prophet had several definitions and several functions. A basic way to understand the Prophet was that they were people who saw visions of future events that would make them angry, and in the heat of that holy anger they were moved by the Holy Spirit to declare to Israel their sins and urge them to repent. There were many Prophets throughout the Bible, Isaiah being one of them. Not only is it important to hear what he says, but it is also vital to understand to whom he is saying these things. What was going on historically when he was prophesying? We learn much from the very first verse of Isaiah’s book. We are told that he is giving his oracles of doom during the reign of 4 kings of Judah. If you remember our reading through the history books – after Solomon dies the kingdom of Israel divides north to south. Judah is the smaller southern portion – with Jerusalem as its capital. So Isaiah is speaking mainly to those people. The whole time of these 4 kings reigns covered 113 years. Since Isaiah started his ministry in the same year King Uzziah dies – it is assumed he spends around 70 years warning the people of Judah about future events. The kingdom of Israel had been strong under David/Solomon – but for the past 250 years it was weakened by internal conflicts and war. While Isaiah is speaking mainly to the southern portion (Judah), we know from history that the northern kingdom (Israel) would be overrun by Tiglath-pilesar III of Assyria in the year 720 BC. This was while Hezekiah was king of Judah – and Isaiah is in full warning mode. One would think that this glaring example to their north, along with Isaiah’s message, would prompt them back to God in repentance… but that is not the case. Only 150 years later Judah is eventually invaded by Babylon and Jerusalem is destroyed. (You can re-fresh your memory of these events in 2 Kings 15-20; 2 Chr. 26-32). As we read through the prophetic words of Isaiah, place yourself in the shoes of the average Judahite. How would you have reacted to Isaiah’s rants? Would you have listened or ignored him as a crazy old man? Is it possible we are missing the same type of warnings today? In Part Three: The Writings in Old Testament Survey (425-582 LaSor), the authors highlight the Writings section of Scripture. 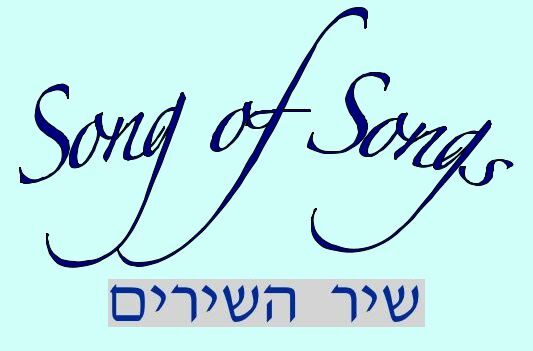 Of particular intrigue are the diverse interpretations for the controversial Song of Songs. LaSor provides an eclectic list of the various scholarly approaches to Songs’ theological style, ranging from allegorical and typological, to its use in weddings and funerals (LaSor 515-517). Admitting that “scholars have found it hard to agree about the origin, meaning, and purpose of the Song” (LaSor 515), the question of why the lack of consensus is glaring. As Saadia Gaon aptly put it in his opening commentary on Song of Songs, ‘They (the various interpretations) differ because Song of Songs can be compared to a lock whose keys have been lost.” (“A ‘do not disturb’ sign? Reexamining the Adjuration Refrain in Song of Songs” – Gault, Brian P; Journal for the Study of the Old Testament, 36.1 (2011) 93). One possible explanation for scholarly disagreement is the cultural gap between the explicit graphic imagery used in typical ancient Hebraic writing and our modern western sensibilities (LaSor 514). Boyd Luter explains that this disconnect leads to “the tradition or interpreter effectively blushing, not willing to accept the obvious” (“Love in a fallen world: further toward a theology of the Song of Songs” – Luter, Boyd; Criswell Theological Review, 10.1 (2012) 53). In his classic study of the differences between Greek and Hebrew perspective, Thorlief Boman says that, unlike Greeks, Israelites viewed descriptive imagery, not as “photographic,” but as an “impression of the objects quality” (Hebrew Thought Compared with Greek, trans. J.L. Moreau (Philadelphia: 1960), 75). According to Boman, Israelites utilize images in Song of Songs (such as a tower, mountain, and wall) to signify the maiden’s “insurmountability, inaccessibility, pride, purity, and virginity” (Boman 78). This understanding sheds light upon other images used, such as a “locked garden” (Songs 4:12) and a “fortified, unconquerable royal city, such as Jerusalem or Tirzah” (Boman 79). Instead of these images promoting ambiguity, when viewed in their cultural context, the description of a “head like a mountain” (Songs 7:5) and “breasts like a tower” (Songs 8:10) reflect proper sexual etiquette, not inappropriateness that invites theological “blushing” (Luter 53). As LaSor eludes, an understanding of Song of Songs within its cultural background, “a wholesome, biblical balance between the extremes of sexual excess and of (the traditional view of) asceticism” (LaSor 517), would better assist us in our interpretation of this beautiful section of Scripture.